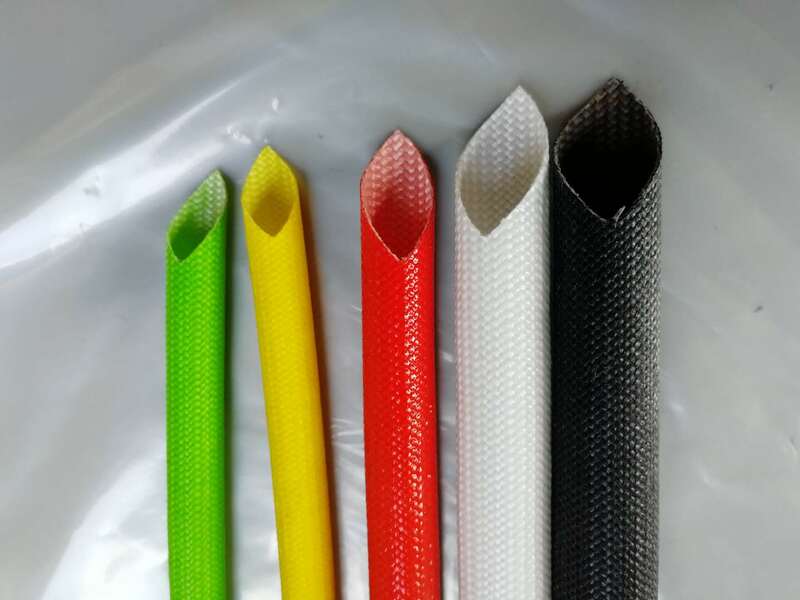 Market at TradeHolding.com - Silicone fiberglass sleeving, Product by Dongguan Front Insulation Materials Co., Ltd.
Silicone fiberglass sleeving is braided into tubes with non-alkali fiberglass, and then painted with silicone through high temperature. It has such features as excellent electricity-avoidness, falme off-self and flexibilty. It is widely used in insulating protection of H&N grade automobile, shipbuilding, electrical machinery, home appliance, electric and heat equipment, special lightware and internal wires bunching of TV and electronic equipments, etc.